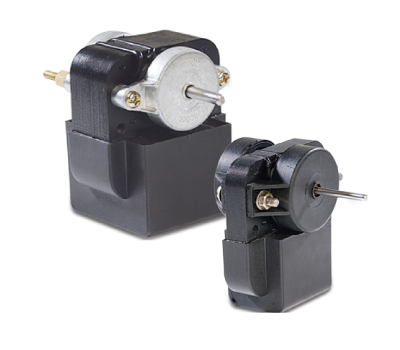 C Motors are 2 pole Shaded Pole Motors. 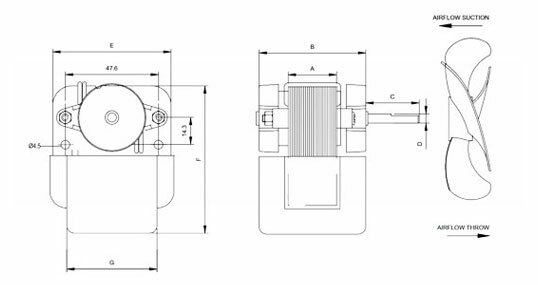 These Shaded Pole Motors are engineered to work efficiently in high humidity and moisture environments. 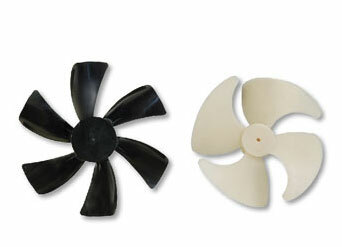 They are available from 10 watts to 25 watts output and use plastic impellers. 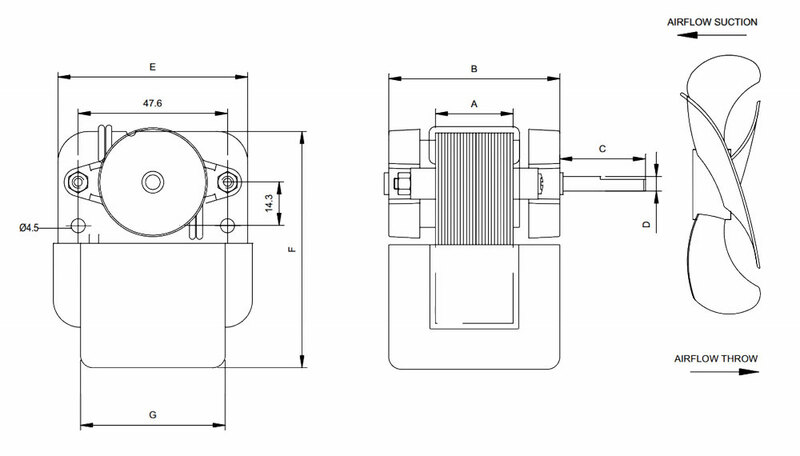 Hicool provides accessories for these C Frame motors such as Plastic Impellers (150mm & 100mm) and Brackets.